Smoky chipotle and fresh lime zest add a tasty twist to this turkey burger. 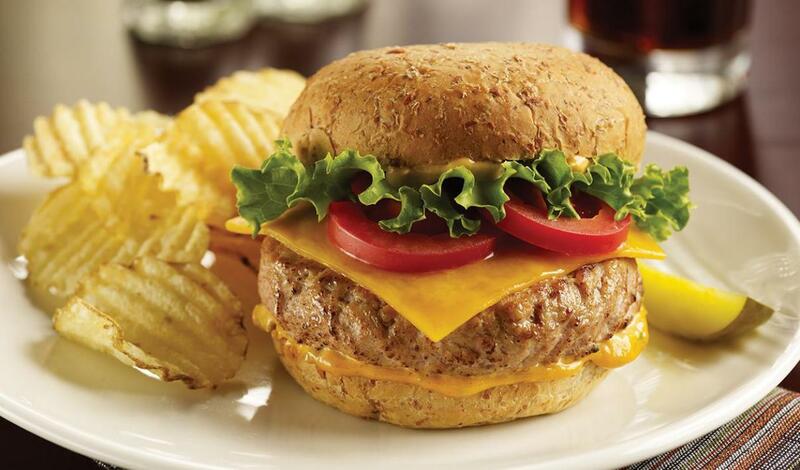 Grill or broil turkey burger patty on both sides to 165F. Melt cheese on the burger. Spread cut sides of roll with prepared chipotle lime mayonnaise and build the burger.